Prior to starting iPublish Media Solutions, Lori spent 15+ years in the newspaper industry, starting as a classified call-center representative. She has worked her way through various sales and leadership roles and had the pleasure of learning from a variety of organizations. As part of an active duty military family, she has relocated often during her career. That led to leadership positions in several different media companies and newspapers across the south east. Most recently, she was Digital Sales Director with Alabama Media Group. She specialized in sales, sales training and project management. 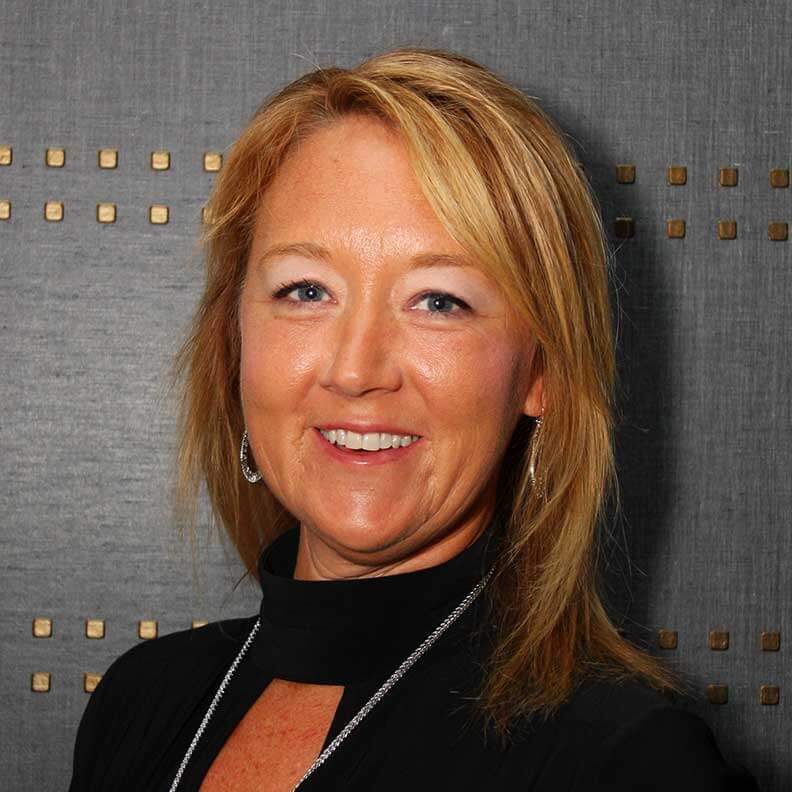 At iPublish, Lori is a Project Manager working closely with sales to implement self-serve strategies that drive revenue growth and streamline operations. She lives in Niceville, FL with her husband and two sons.